Ask most executives and managers if they are great leaders and you’ll hear, “No, but I have every intention of becoming one!” Aligning time, skills and effort to the intention to build leadership skill and capacity is not easy, but it is more important than ever. Two startling studies reveal that 87 percent of employees aren’t actively engaged in their work and 20 percent of those employees undermine value created by more engaged co-workers. What’s more, experts put the blame on how managers spend their time and how effectively they lead. Too much time goes to low level details and not enough goes to leadership activities that engage people for great performance, such as communicating goals, shaping strategies, coaching and recognizing strong performance. While the vast majority of employees aren’t engaged in achieving the organization’s goals, a whopping 77 percent say their performance would improve with more feedback. In fact, regular feedback engages 60 times more employees than none at all. The need for leadership is obvious given the stark contrast between a disengaged, even destructive workforce and a high performing one. How much capacity do you have today? How can leaders working long days get operational facts and status needed for execution and find more capacity to lead? Goal achievement requires understanding where you are and where you’re headed so resources and efforts align to desired outcomes. Facts are often hard to come by and are captured through mind-numbing meetings, conference calls, emails and spreadsheets providing a stale picture that saps managers’ time. Without transparency, time is wasted reacting to surprises. These cycles become habitual and detract from leadership activities like communicating goals, coaching and recognizing contributions. Establishing a culture and systems of transparency for both goals and current status across the organization provides managers with efficiencies that increase their leadership capacity. Employees have greater clarity on the mission and their contribution to it. The following quick assessment can help determine out how much transparency you have today, how effective you are at leadership activities and where opportunities for more skill and capacity exist. Build leadership capacity and skills. To give ample time to both engage as a leader and execute on goals, you need tools to more efficiently communicate goals and status for greater transparency. To move from reactive, transactional manager to an effective leader who coaches, enables, empowers and executes also requires new practices and mindset. This daily framework for balancing time across execution and engagement activities can jump start new habits. Monday, set your intention. Start with the intention to be a great leader. 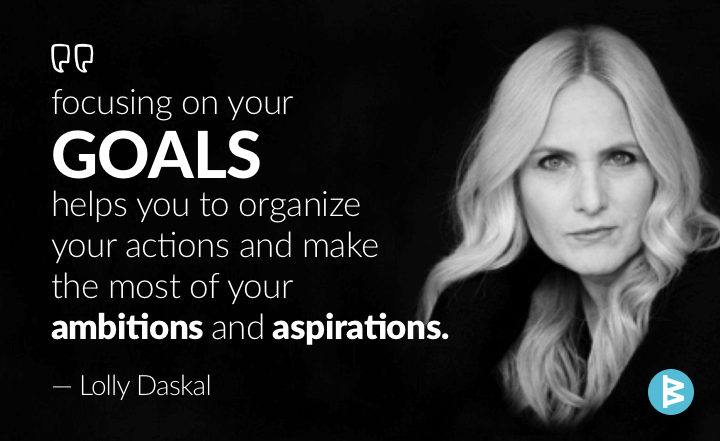 Get centered on your strategic goals and assess what’s needed to achieve them. Tuesday, communicate the mission. Communicate or reinforce the mission and ensure team activities align with goal achievement through direct engagement. Wednesday is for coaching. Invest time in enabling your team members to succeed. Tather than asking for status, ask what you can do to help. And listen to the answers! Friday, calibrate: Tune into your top, mid and bottom performers and their needs and contributions. Identify career paths for each and allocate time advancing them on it. Saturday, rejuvenate: Don’t work, even a little. Renew your energy with exercise and enjoyment. Sunday, reflect: Bring your inspirations and aspirations consciously to mind. To sustain new practices, focus on the day’s theme. Week by week, your intentions will get stronger, the mission clearer, your coaching better, execution more consistent and skills stronger. Transformation takes time, but it’s well worth it personally and professionally! Originally published in Entrepreneur, Copyright 2014 by Entrepreneur Media, Inc. All rights reserved.